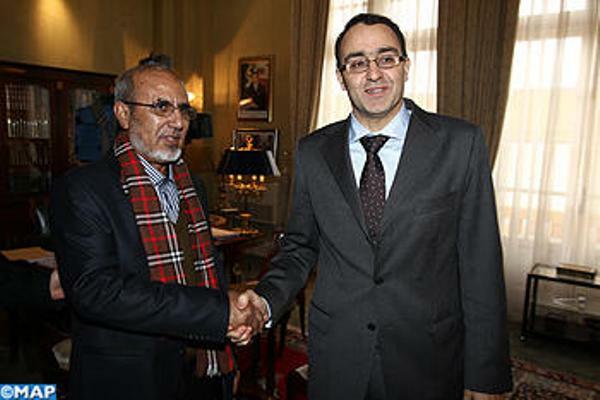 Rabat, February 12, 2013 (MAP) Speaker of Morocco's House of Representatives (lower house), Karim Ghellab, met Monday in Rabat with the president of the Mauritanian political party "the Union for the Republic" (in power), Mohamed Mahmoud Ould Mohamed Lemine. 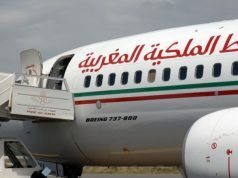 The meeting examined means to strengthen relations between the legislative bodies of the two countries.The Mauritanian official told the press after the talks that the meeting was an opportunity to get acquainted with the Moroccan parliamentary experience, hoping that his country will fully benefit from it. 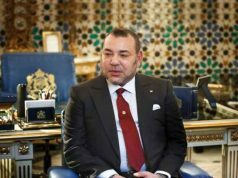 Speaker of Morocco’s House of Representatives (lower house), Karim Ghellab, met Monday in Rabat with the president of the Mauritanian political party “the Union for the Republic” (in power), Mohamed Mahmoud Ould Mohamed Lemine. 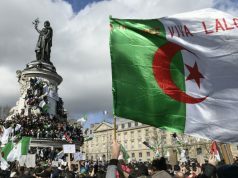 The meeting examined means to strengthen relations between the legislative bodies of the two countries.The Mauritanian official told the press after the talks that the meeting was an opportunity to get acquainted with the Moroccan parliamentary experience, hoping that his country will fully benefit from it. 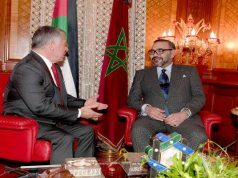 He also voiced hope that bilateral visits will be intensified in order to strengthen political relations between Morocco and Mauritania, as well between the various political parties of the two countries. 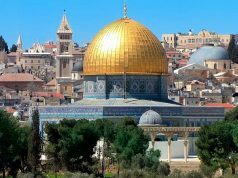 And Ghellab noted that the discussions have focused on means to even develop relations between the two countries, adding that the two parties have emphasized the role of political parties in the democratic transition.